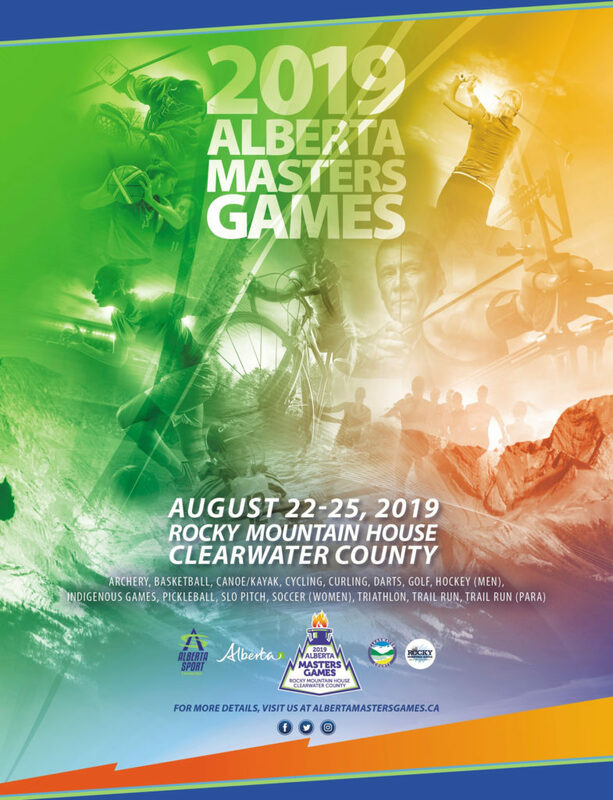 The first ever Alberta Master Games will be held Aug 22-25, 2019 in Rocky Mountain House. Pickleball will be one of the included sports being held on Aug 22, 23 and 24. Only 6 teams per skill level will be accepted, you must register with a partner. A waitlist will be created for any teams dropping out. You must be a resident of Alberta, a member of Pickleball Alberta and 30 years old as of Dec 31, 2019.